Keep eyebrows groomed and gorgeous with MUD's Brow Fix non-flaking gel formula. Sweep on with the brush applicator for maximum precision and convenience. The squeezable tube makes it an ideal choice for everyday use. Set, define and hold sleek brows in place, on-the-go. Non-flaking gel formula that does not leave residue. Easy to use brush applicator . Sets and holds brows in place for long hours. Squeezable tube for daily use. Explore the entire range of Eye Brow Enhancers available on Nykaa. 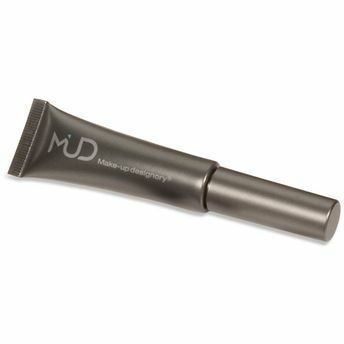 Shop more MUD products here.You can browse through the complete world of MUD Eye Brow Enhancers .